Friendship – it’s a beautiful thing. 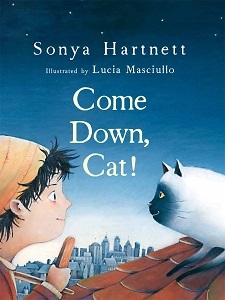 From the books listed below you’ll discover that friendships come in all shapes, sizes and genres; that brand new friends can develop into lifelong ones; that loyalty and trust are important; and that friendship with cats rule. To celebrate International Friendship Day on July 30 we’ve found five primary and five secondary books from Reading Australia all about friendship. So grab the nearest cat and read on! Amy and Louis are next-door neighbours and the very best of friends. They play together and imagine together and even have their own special sound – Cooee! – that they use to call each other. 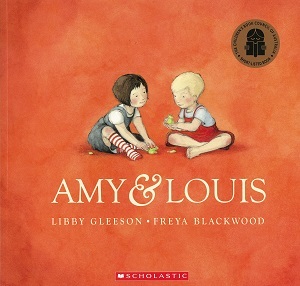 Then one day Amy and her family move to the other side of the world and their friendship seems to be at an end. The two friends miss each other so they find a way to once again build up their special connection. What does it teach us about friendship? Distance cannot separate strong friendships. 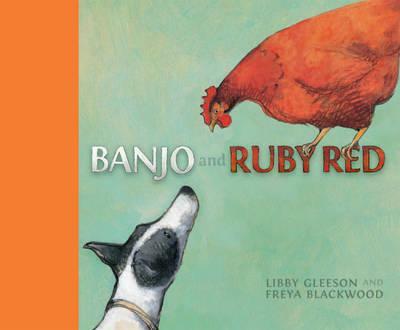 Banjo is a farm-dog whose job is to round up the chickens, while Ruby Red is a chicken who does not want to be rounded up. With antagonism like that, it’s no wonder these two don’t get on. That changes when Ruby Red goes missing. Banjo looks everywhere for her until he finds her injured. He nurses her back to health and they happily resume barking and wing-flapping. Sometimes friendships grow from rivalry. Nicholas has a hard time convincing his cat to come down from the roof. Night falls and still, his cat won’t come down. His cat doesn’t seem to be afraid of anything: not of the dark or the creepy-crawlies. Then the lightning starts… Nicholas leaps to his cat’s rescue and the fearless pair return to warmth and safety. Pets make for special, cuddly friends! 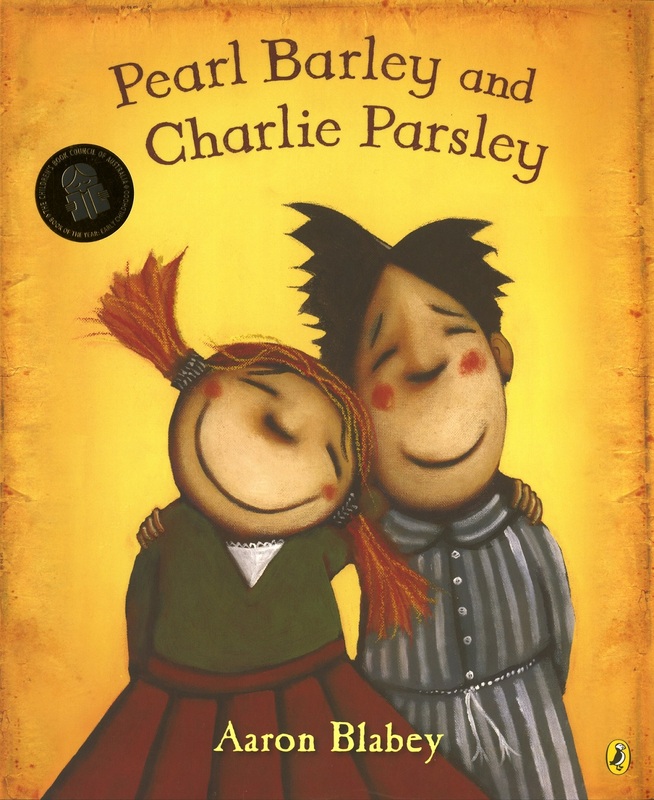 Pearl Barley and Charlie Parsley are completely different from each other. Pearl is fearless, talkative and loves adventures while Charlie is cautious, scared and enjoys knitting. They don’t seem to have anything in common, and yet they are the best of friends. They use their unique strengths to help each other and balance each other out. Opposites DO attract and great friends complement each other. 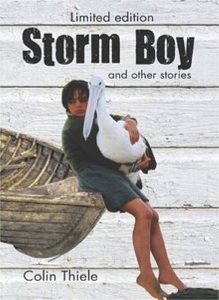 Storm Boy is friends with all the birds that live on the beach and sand hills but his best friend is Mr Percival, a pelican he rescued after its parents were killed. The two friends spend their days roaming the coast landscape together and visiting Fingerbone Bill, a local Aboriginal man. Tragedy strikes when Storm Boy and Mr Percival help to rescue six fishermen from a shipwreck, where they learn about loyalty and heartbreak. The foundation of friendship is empathy, kindness and loyalty. 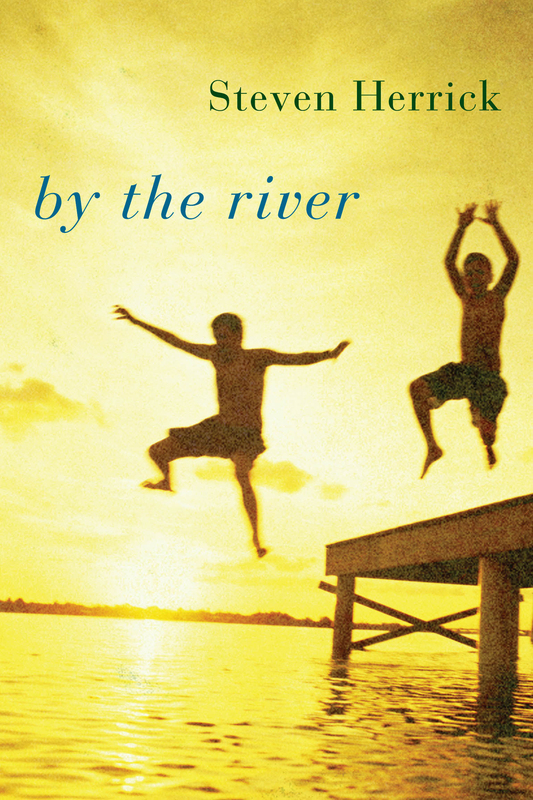 Harry lives with his widowed dad and younger brother in an Australian country town by a river. One year the river floods and his best friend Linda drowns. Harry spends time roaming the woods near the white cross that was put there in Linda’s honour. He realises that he isn’t the only person visiting Linda’s cross. Slowly he discovers tough Johnny Barlow’s friendship with Linda and they are united in their shared love for her and the things she represents: kindness and hope. Friendship and its power for change lives on. 7. 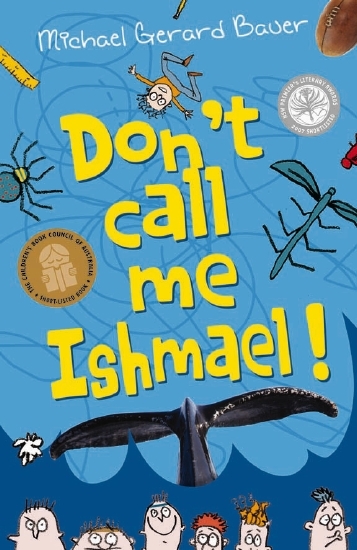 Don’t Call Me Ishmael! 14-year-old Ishmael Leseur reluctantly joins the debate team alongside fellow misfits Ignatius Prindabel, Orazio Zorzotto and Bill Kingsley. Together, this team of outsiders overcome bullies, fear of public speaking, and, even more mortifying, fear of speaking to girls. Ishmael is afraid to stick up for himself against the school bullies, but when he witnesses his friends breaking under the same pressure he discovers the courage he needs. Friends give us courage and strength. Looking for Alibrandi is the classic Australian Young Adult novel. Relationships play a key role in Josephine’s journey towards self-discovery and self-acceptance. 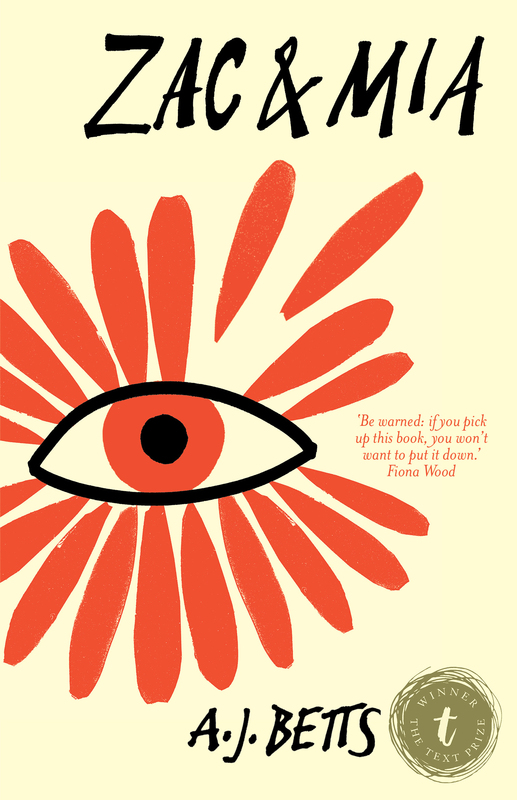 The novel depicts a range of friendships: her three high school friends remain a constant in her life, her rivalry with Ivy Lloyd eventually develops into friendship, her tempestuous relationship with Jacob Coote struggles against their different cultures and social classes, and her close friendship with John Barton is marked by tragedy. Be open to the possibility of making new friends and of old friends leaving. In a remote Indigenous community, two girls grow up like sisters. Nona and Rosie are inseparable until, at nine years old, Nona moves away. Six years pass and Rosie now attends school in town. Her friends don’t understand her childhood spent with her adopted Indigenous family, but it doesn’t matter because her town friends are glamorous, she has a new boyfriend, and all she wants to do is fit in. And then Nona returns, and suddenly Rosie has to choose between her two worlds. Real friendships allow you to be true to yourself – there’s no pretending. Zac is facing five long, lonely weeks trapped in isolation following his bone marrow transplant when Mia moves into the room next door. 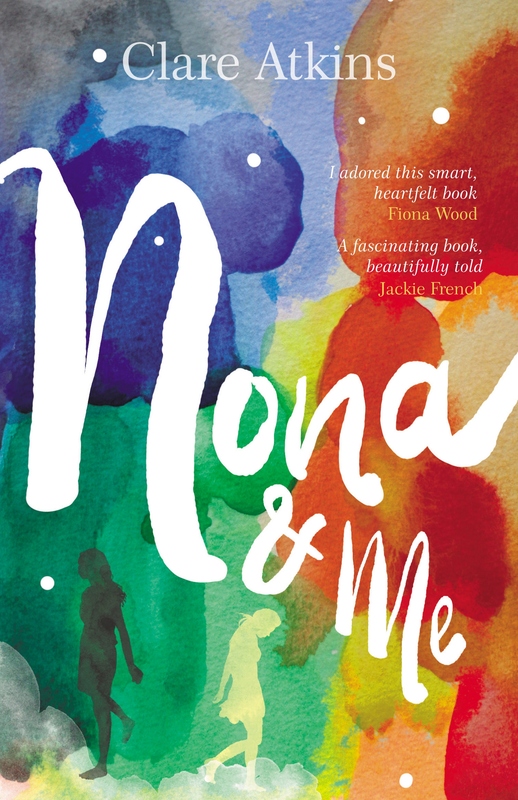 They are the only teenagers in the adult cancer ward and despite Mia’s angry outlook, the two begin communicating via knocks on their shared wall and then handwritten notes. Their friendship is only meant to last until the end of their isolation periods, but they realise after they both leave hospital that they still need each other. Friends show you that you are never alone.